Publicis shares fell 11 pct after a bad fourth quarter. Along with peers like WPP, the French group is priced at a hefty discount to other media companies despite its promise to boost sales. The relentless shift of advertising spending to tech giants means scepticism is deserved. 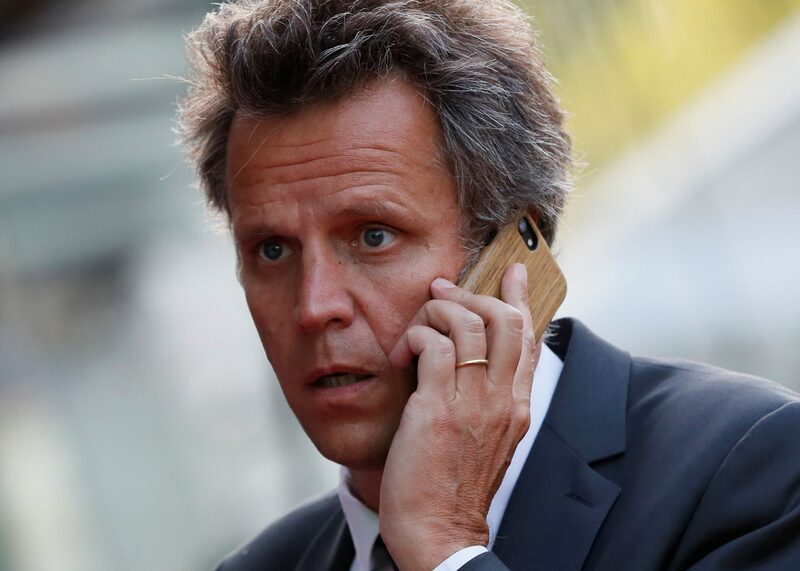 Arthur Sadoun, newly appointed chief executive officer of Publicis Groupe SA, attends the launch of the new movies and TV series channel Altice Studio in Paris, France August 29, 2017. Publicis on Feb. 6 said net revenue was 2.5 billion euros in the final three months of 2018, or 0.3 percent lower than a year earlier excluding currency movements and acquisitions of new businesses. Analysts on average were expecting growth of 2.5 percent, according to Reuters. Chief Executive Arthur Sadoun blamed the worse-than-expected results on “usual year-end volatility and the higher-than-expected rate of attrition in the traditional advertising business”. He expects growth to “accelerate” this year and hit 4 percent in 2020. Publicis shares were down 11 percent at 0850 GMT on Feb. 7, while WPP’s fell 6 percent.